Do you have a baby to buy for this Christmas? Look no further than the very sweet, very lovable Nana Huchy collection. Melbourne-based label Nana Huchy is inspired by the soft colours, beautiful fabrics and timeless designs found in designer Lucy Morrison’s Nana’s house. Designers can search the world over for inspiration or they can look close to home and give practical and well-loved pieces a contemporary twist – such is the case with the delightful Nana Huchy collection. 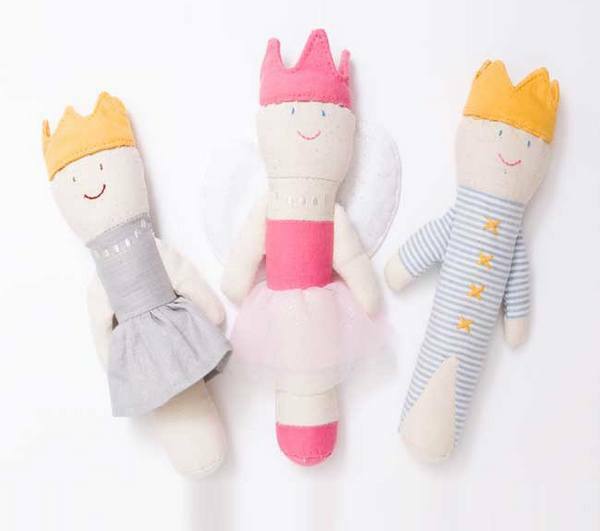 The collection includes a wide range of homewares from frilly aprons to blackboards but it is the children’s soft toys and accessories that will grab Babyologists. The Rosie and Ruby rag dolls are so sweet but it is the perfect-for-tiny-hands rattles that are a sure fire winner for babies – how can you not love a little rattling Zac the Zebra?! 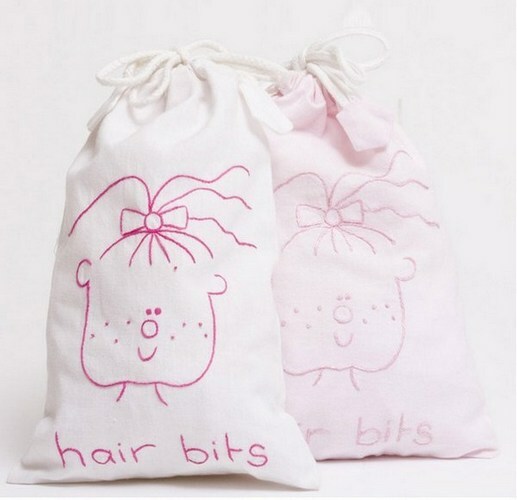 Nana Huchy also has a range of practical and pretty embroidered linen bags for all your bits and bobs from bathers to toothbrushes – my favourite is the bag for ‘Hair Bits’. Given the number of hair clips and hair ties that my daughter has accumulated, we could do with a couple of these cute little bags. The Nana Huchy children’s collection is available from Gifts 4 Kidz. 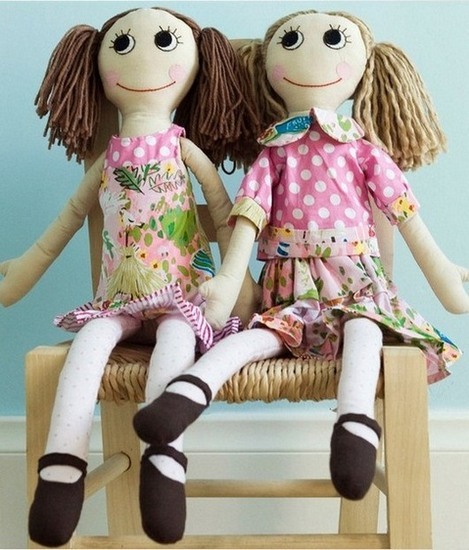 Rag dolls are $41.95 each, rattles begin at $14.50 and Hair Bits bags are $10.95. Gifts 4 Kidz delivers Australia-wide.